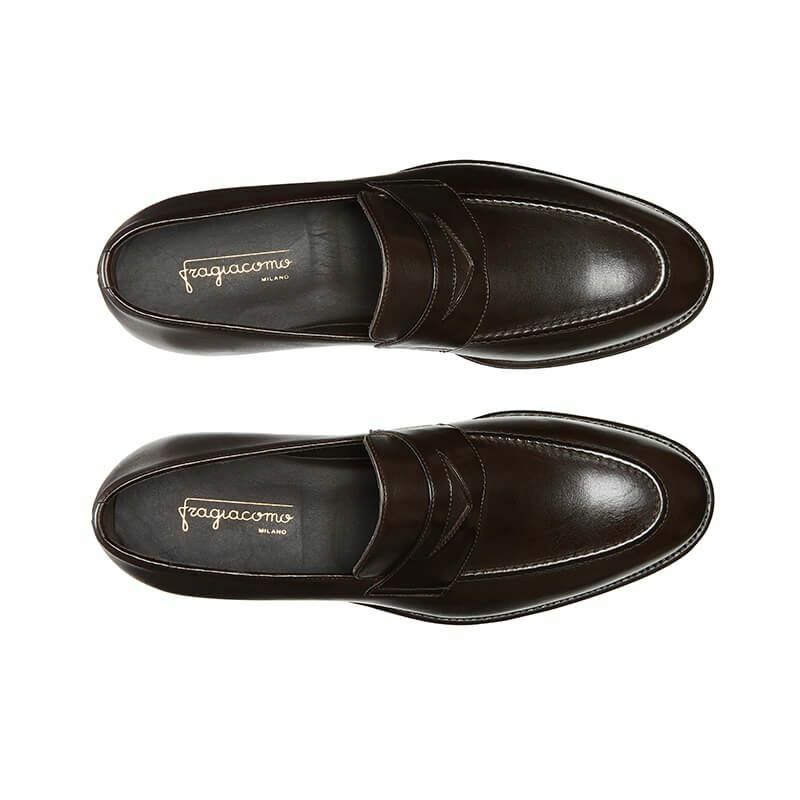 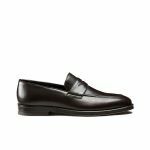 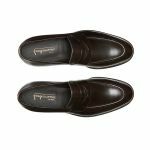 Tapered lines and unmistakable design for Fragiacomo calfskin penny loafers. 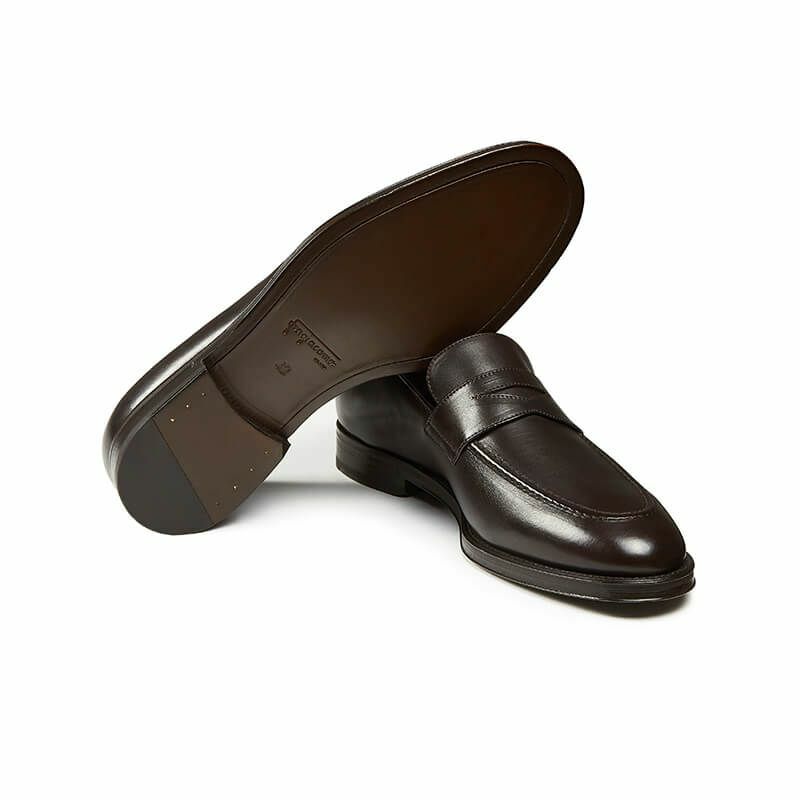 An iconic style that encompasses all handmade techniques and heritage of the brand. 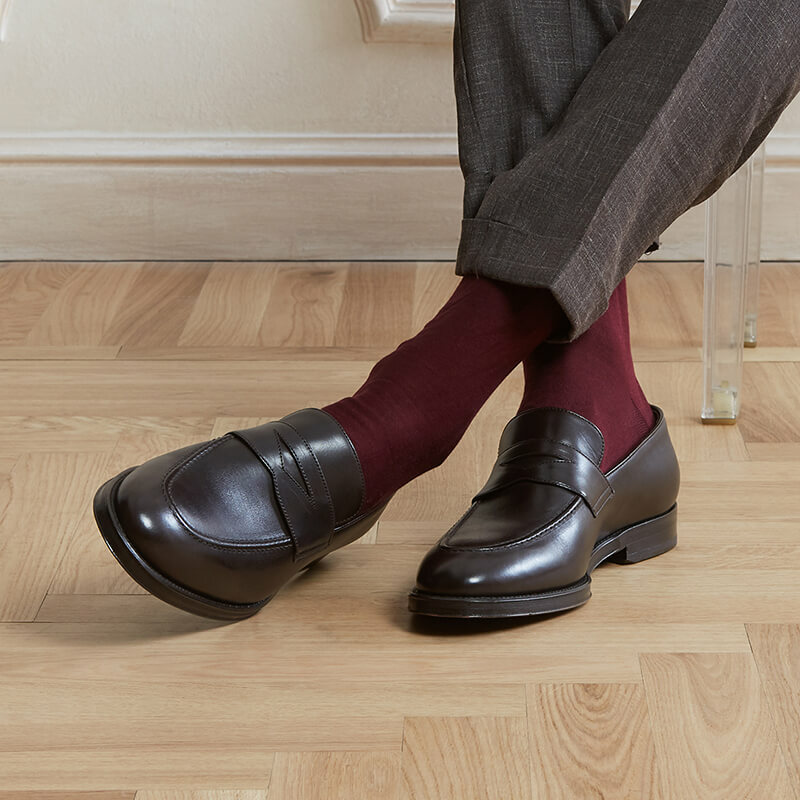 Entirely handmade using blake-rapid double-stitching technique in a timeless dark brown color, these shoes are any man’s wardrobe essential must-have. 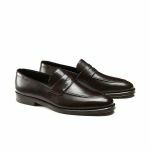 The ideal choice to dress down formal or office looks and the perfect solution to complete even the most casual looks with a sophisticated touch. 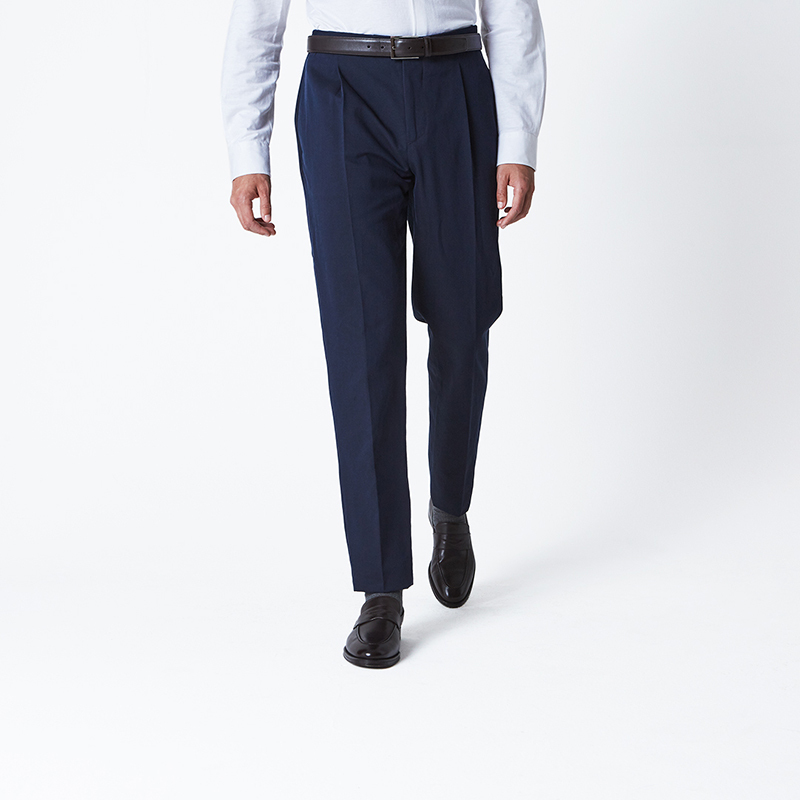 Pair them with chino trousers and a polo for a preppy-chic effect.